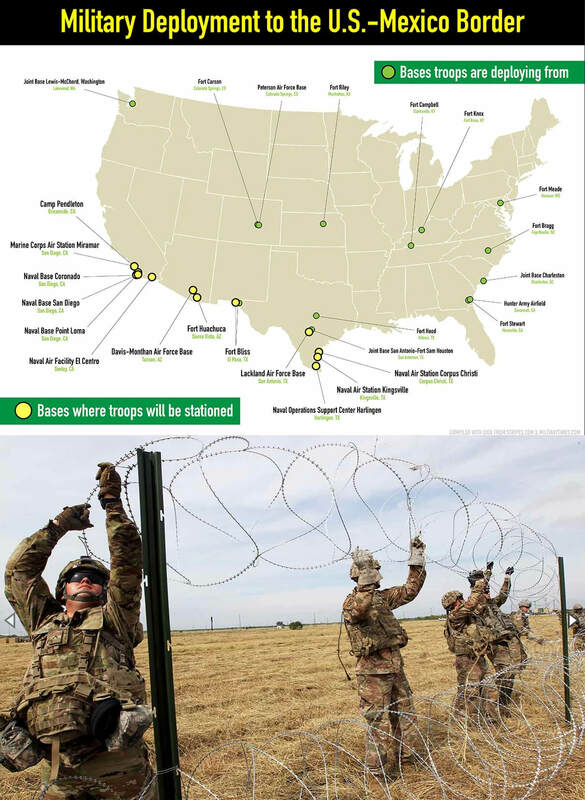 Courage to Resist has been running a strategic outreach campaign to challenge troops to refuse illegal orders while on the border, such as their Commander-in-Chief’s suggestion that they murder migrants who might be throwing rocks, or that they build and help run concentration camps. 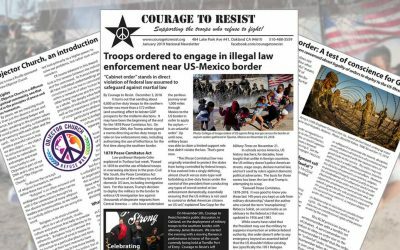 In addition to social media ads, About Face, Veterans For Peace, and Courage to Resist, are also printing tens of thousands of these leaflets for distribution near the border. Please consider donating towards these expenses. Soldiers, you are not alone! You are not alone if you are thinking WTF am I doing on the U.S. border with Mexico? Veterans For Peace certainly does. 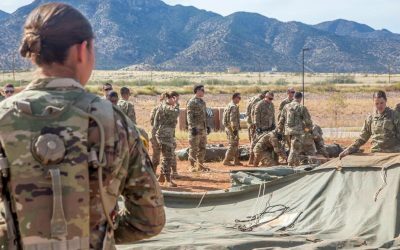 We believe the deployment of U.S. troops to the border is an illegitimate use of the U.S. military. 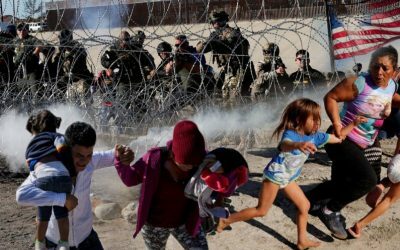 We believe that the Central America caravan poses no threat whatsoever to the people of the United States. This is no “invasion.” The asylum seekers are traveling in a caravan for their safety from criminal gangs. With their babies and young children, they are fleeing from extreme violence and poverty. They are desperate to keep their families alive. They have every right under both U.S. and international law to seek asylum in the U.S. In fact, we have a special responsibility to help them. For decades the U.S. has been supporting corrupt dictators throughout Latin America, creating the conditions from which these poor people are fleeing. 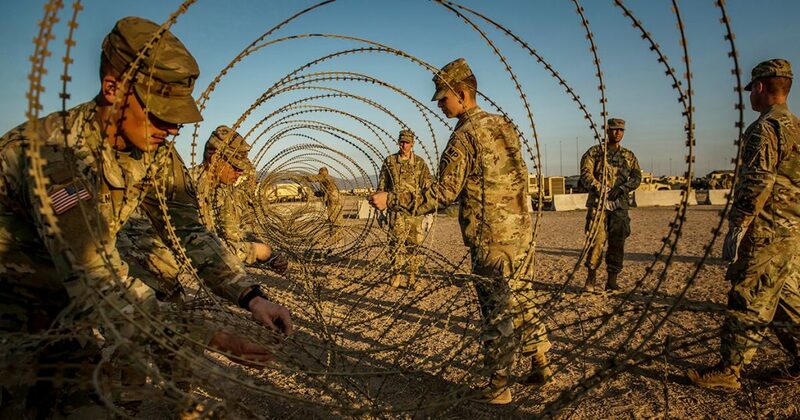 We should be meeting the asylum seekers at the border with open arms, not with concertina wire. DoD Instruction 1325.06 allows GI’s to read and keep one copy of the leaflet.